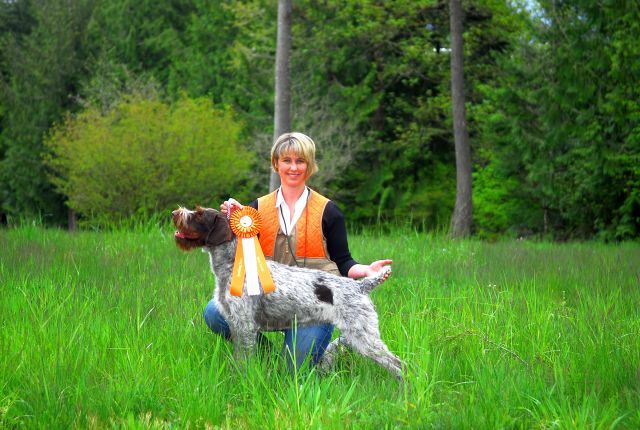 Willamette German Wirehaired Pointers - Hunt April 26,2011 at Cinebar,WA Secora earns her 1st leg towards JH! May 7, 2011 at Sauvies Island, OR Secora earns her 2nd leg towards JH! May 8,2011 at Sauvies Island, OR Secora earns her 3rd leg towards JH! May 14, 2011 at Oakville, WA Secora earns her 4th leg--she is now a JH! 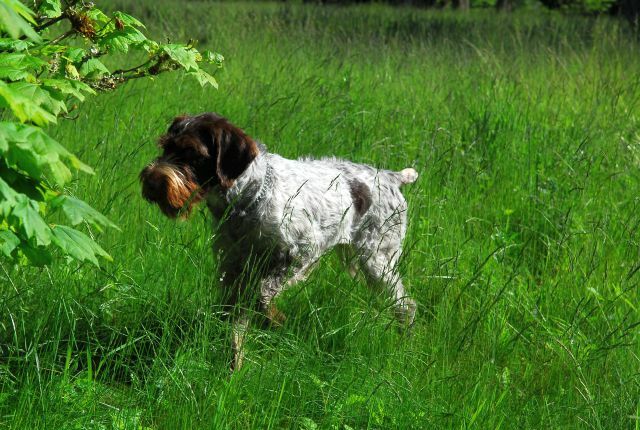 Secora enjoys hunting with the family. She will enter for SH (senior hunter) soon! April 26,2011 at Cinebar,WA Secora earns her 1st leg towards JH! May 7, 2011 at Sauvies Island, OR Secora earns her 2nd leg towards JH! May 8,2011 at Sauvies Island, OR Secora earns her 3rd leg towards JH! May 14, 2011 at Oakville, WA Secora earns her 4th leg--she is now a JH! 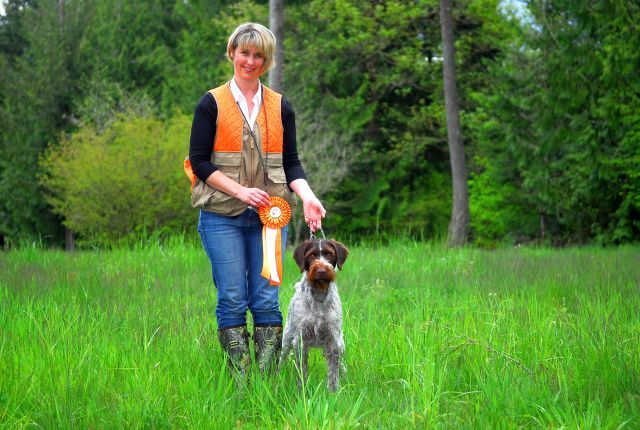 Secora enjoys hunting with the family. She will enter for SH (senior hunter) soon!